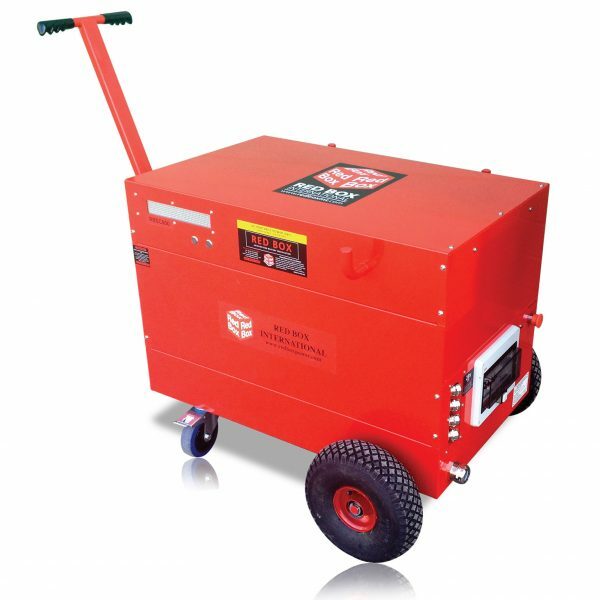 A compact portable power unit. Designed to give continuous high quality DC power for crew training, aircraft servicing in workshops, on the ramp or in the eld. This continuous high power model is ideal for diagnostic work, pre flight checks, charging the on board battery or for continuous powering of equipment during operations, without draining the onboard aircraft batteries.